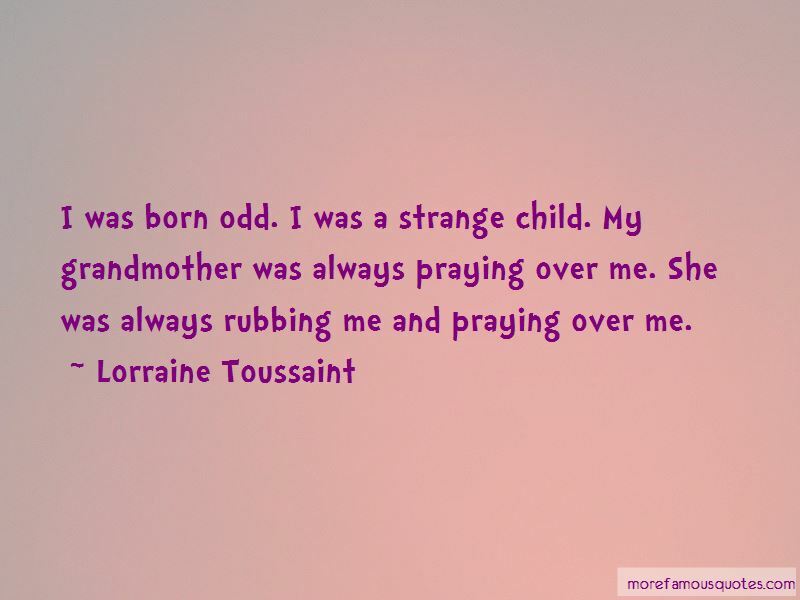 Enjoy the top 40 famous quotes, sayings and quotations by Lorraine Toussaint. When you're playing a real character, you want to honor that person and receive inspiration from that person. 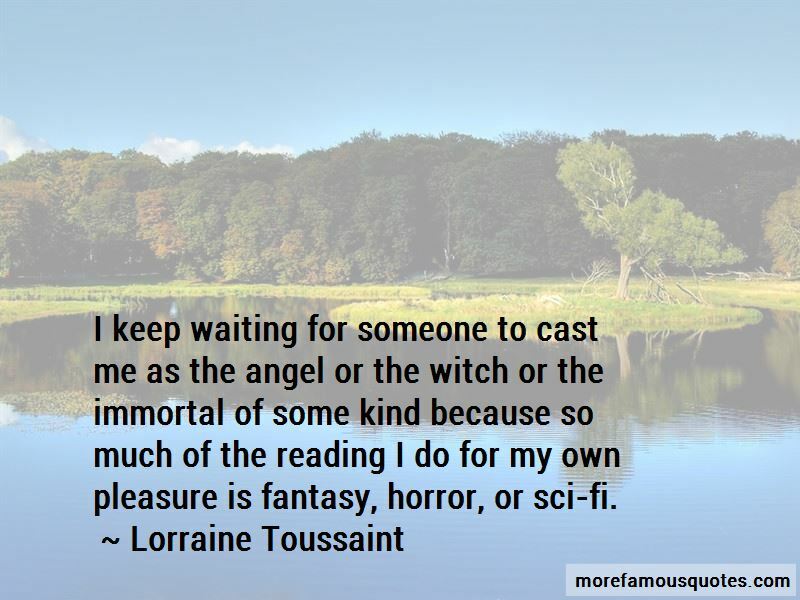 They need to anoint you in some way that allows you to borrow just a small piece of their soul. That is the flame. Initially I started in theatre as a Shakespearean actress before film and television. I've always been an artistic child growing up and I knew I wanted to act for as long as I can remember. You can't play history and you can't play historical characters. You just have to reduce it to the ordinary. 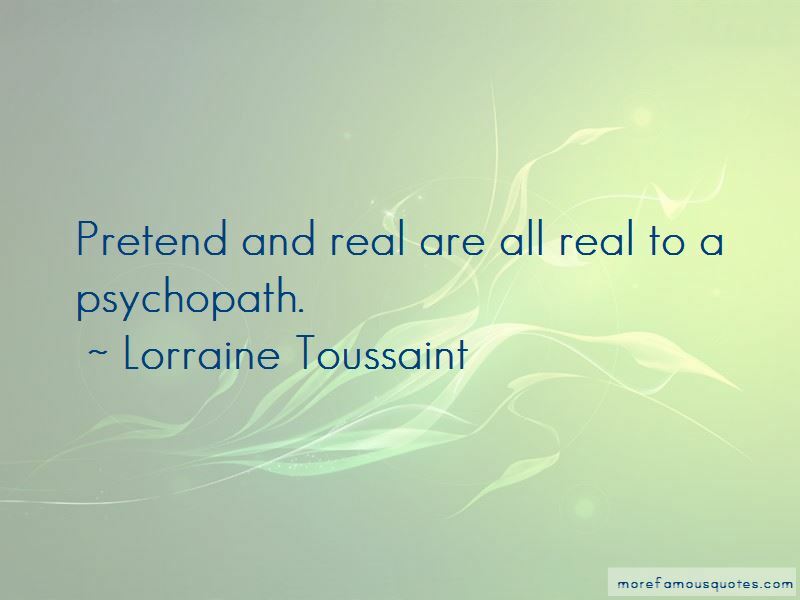 Want to see more pictures of Lorraine Toussaint quotes? 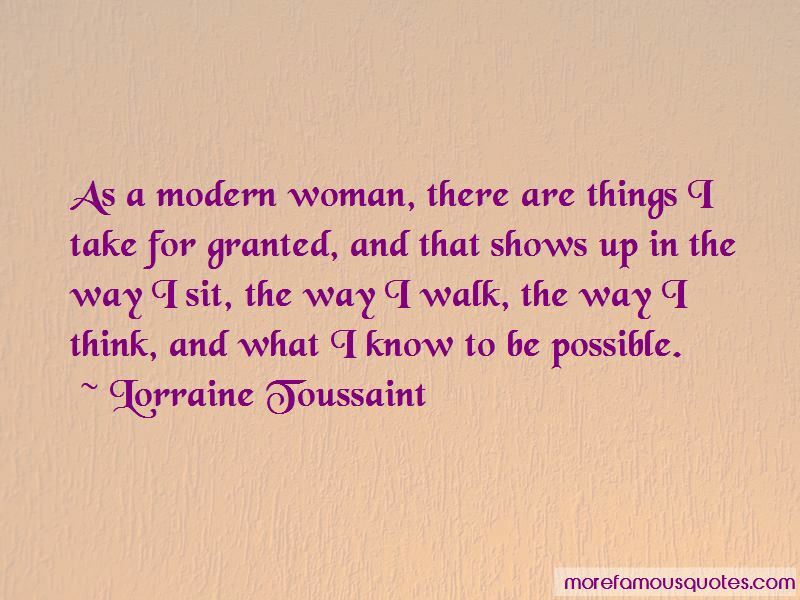 Click on image of Lorraine Toussaint quotes to view full size.